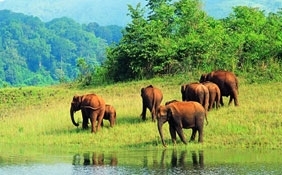 The Nagarhole National Park, Karnataka is one of the well known national parks in India. 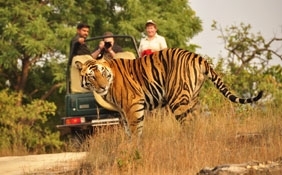 Located at a distance of around 96 kms from the city of Mysore, this wildlife reserve is home to diverse flora and fauna. 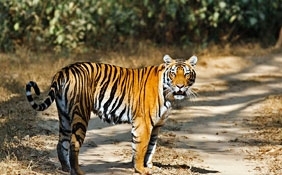 The Nagarhole National Park, Karnataka is spread over an area of 643 square kilometers. 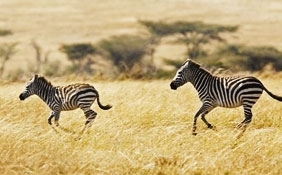 The national park was set in the year 1955 to conserve various species of flora and fauna. 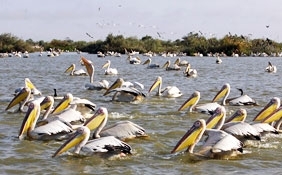 It serves as habitat of around 250 bird species and plenty of mammals, reptiles and amphibians. 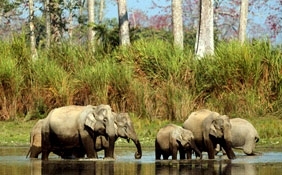 The Nagarhole National Park, Karnataka is one of the well known national parks in India. 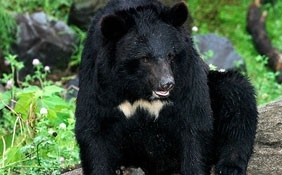 Located at a distance of around 96 kms from the city of Mysore, this wildlife reserve is home to diverse flora and fauna. 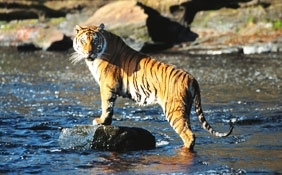 The Kabini River flows through the national park. 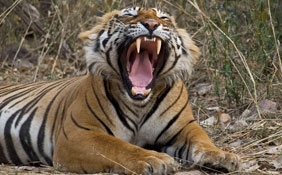 Spread over an area of 643 square kilometers, the Nagarhole National Park in Karnataka semi wet evergreen forests and equatorial vegetation. 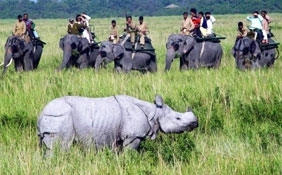 The national park was set in the year 1955 to conserve various species of flora and fauna. 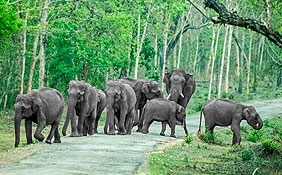 The Nagarhole National Park serves as habitat of around 250 bird species and plenty of mammals, reptiles and amphibians. 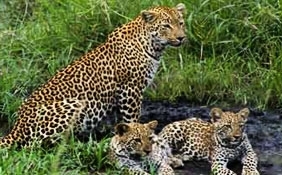 Some well known species of animals found in the forest are leopard cats, tigers, gibbons, elephants, buffalos, panthers, tigers and so on. 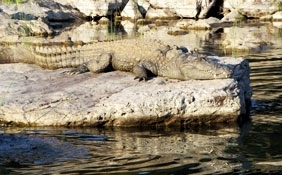 Various types of reptiles are also in the park. 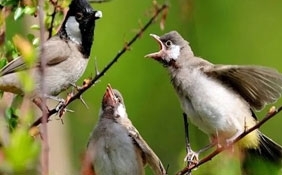 The Nagarhole National Park, Karnataka is an ideal place to make bird watching trips. 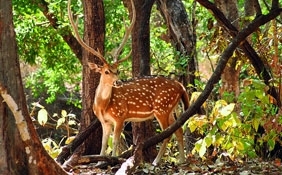 The national park is home to a wide range of bird species like Indian Pitta, Malabar pied hornbill, great black woodpecker and so on. 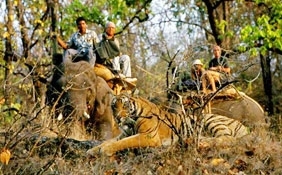 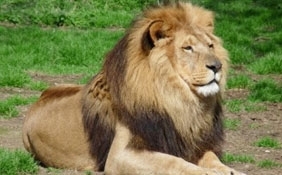 Visit to the Nagarhole National Park is a major stop in the itinerary of Karnataka safari tours. 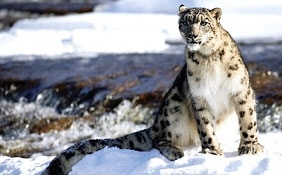 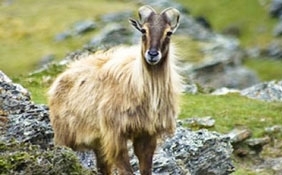 The ideal time for coming to the place is between the months of October and April when the weather is pleasant and the animals can also be sighted. 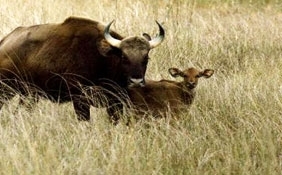 The Nagarhole National Park, Karnataka is easily accessible. 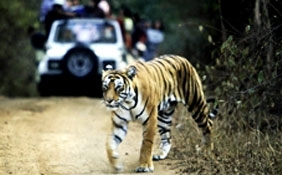 The national park is well linked with places like Bangalore, Mysore and other parts of Karnataka. 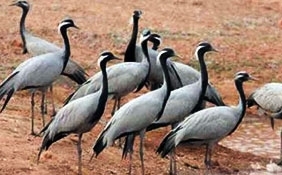 The nearest airports are at Mysore and Bangalore.